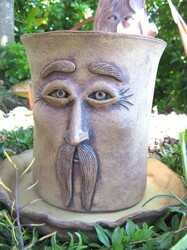 Welcome to my world of clay creations! Explore my website and you'll learn a little bit about me and my background and see some examples of my work! 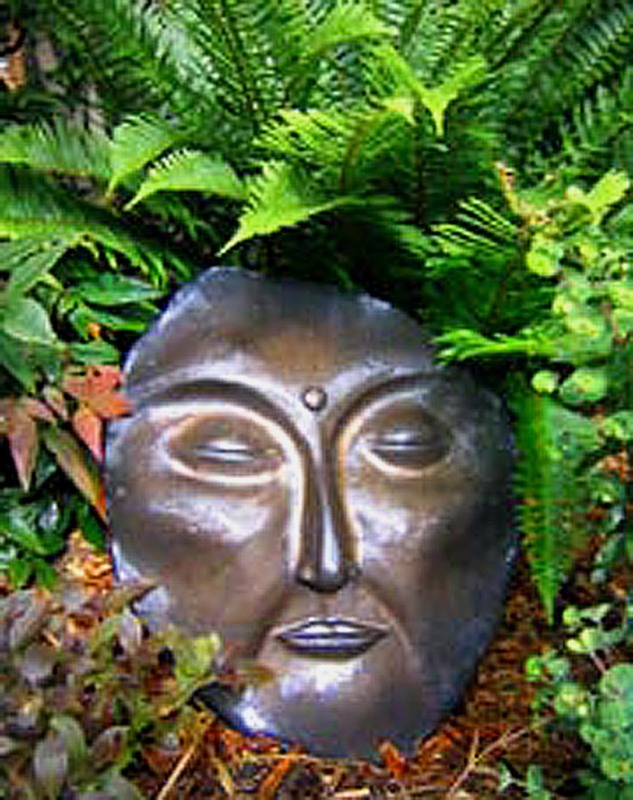 I'm completely addicted to creating unique garden and wall sculptures to share with the world! Thank you all so much for giving me the opportunity to do what I love the most! I just started a Facebook page for LasswellArts as well, so I can easily and regularly post new designs and get feedback from friends, customers and other artists. Visit it if you get a chance! Creating garden art is my very favorite thing! 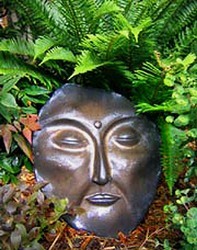 When the weather is pleasant I even sculpt right in my garden. Those piece always turn out fabulously! I love coming up with my own unique twists on birdbaths, planters and whimsical additions to the yard, fence and house. Only 40 more dragonflies to make and the whole fence will be decorated!!! Salmon platters, purse vases and, of course, drunken slug traps are also very important and satisfying to create. Adding my special Pacific Northwest twists to them always gives them a fun feeling! Can't find just what you're looking for? Let's create it together with your ideas and my skills! 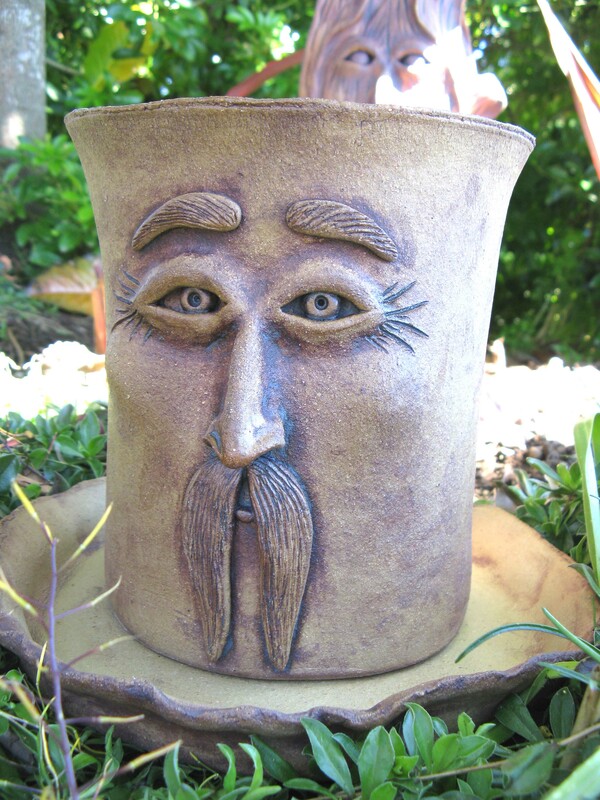 Tour my creative world of sculptural stoneware!